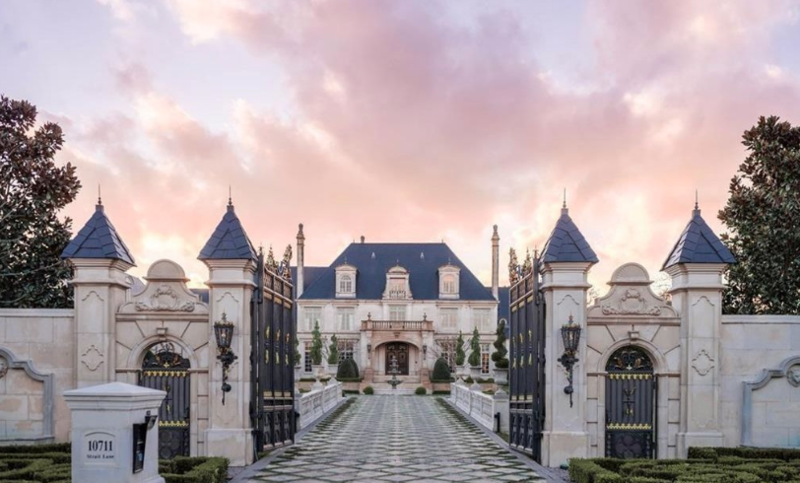 These 3 amazing French style mega homes are all located in Texas and are currently for sale. 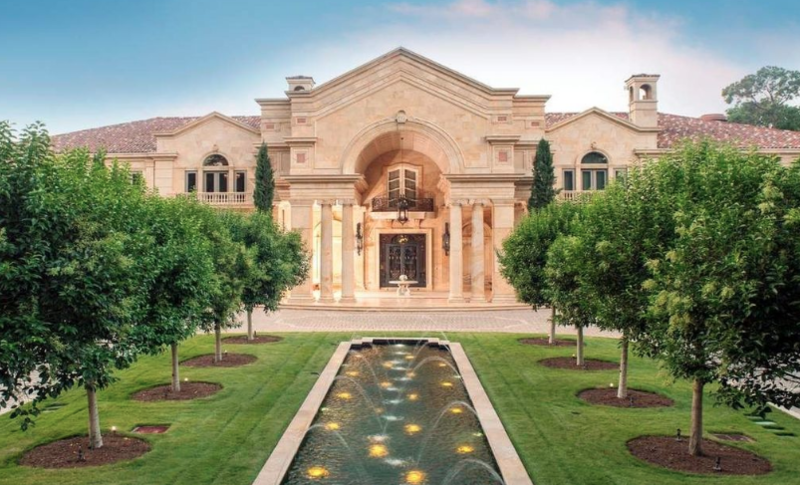 Each one features over 26,000 square feet of living space and listed at $23 million or more. 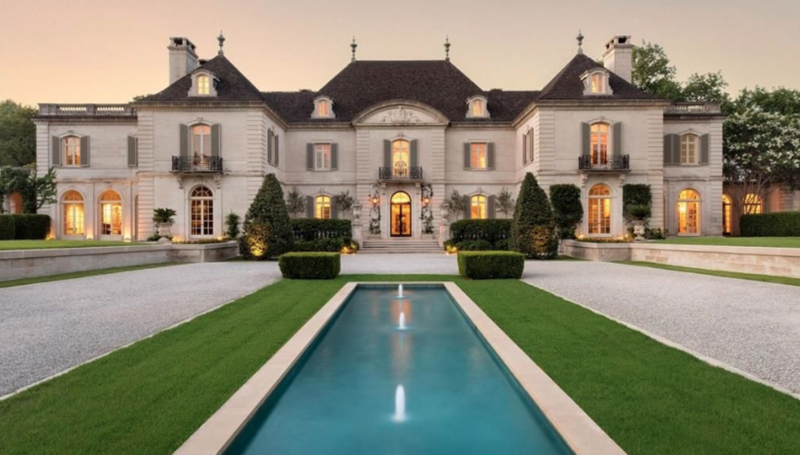 HOME #1 – This historic French style home is located at 5619 Walnut Hill Lane in Dallas and features over 27,000 square feet of living space with 10 bedrooms & 17 bathrooms. Listed at $38.5 million. HOME #2 – This French style home is located at 100 Carnarvon Drive in Houston and features over 26,000 square feet of living space with 8 bedrooms & 12 bathrooms. Listed at $29.9 million. 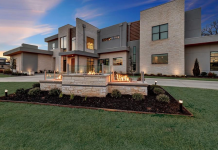 HOME #3 – This French style home is located at 10711 Strait Lane in Dallas and features 37,000 square feet of living space with 8 bedrooms & 22 bathrooms. 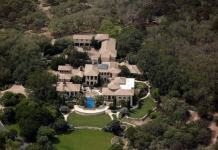 It’s listed at $23.95 million.